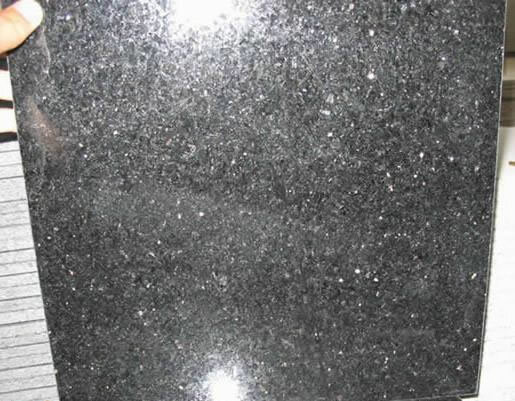 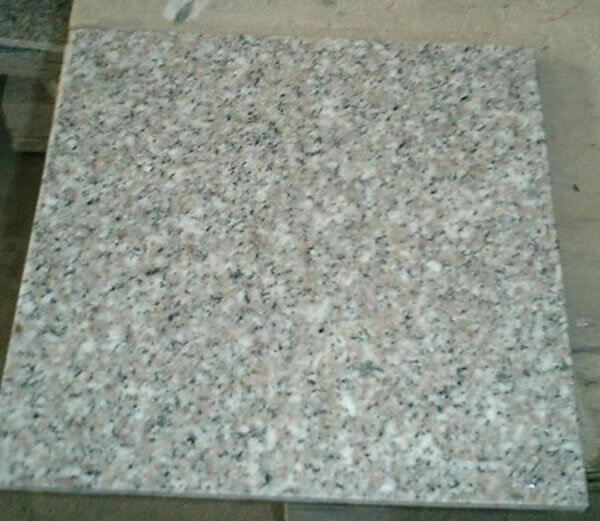 Xiamen Stone Granite Tile Marble Tile Granite Tile Flooring Granite Slab Stone Tile Factory direct prices from $7.00/m2. 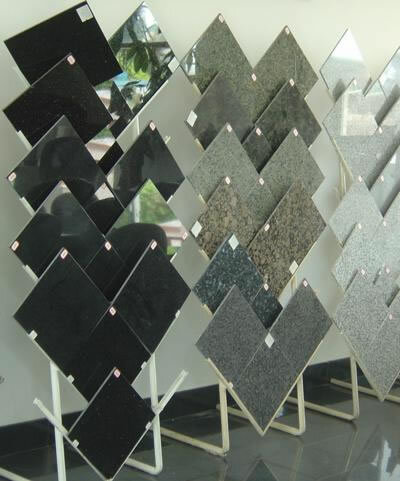 Granite is the second in the hardness only after diamond, making it a perfect choice for fabricating floor tiles as well as wall tiles. 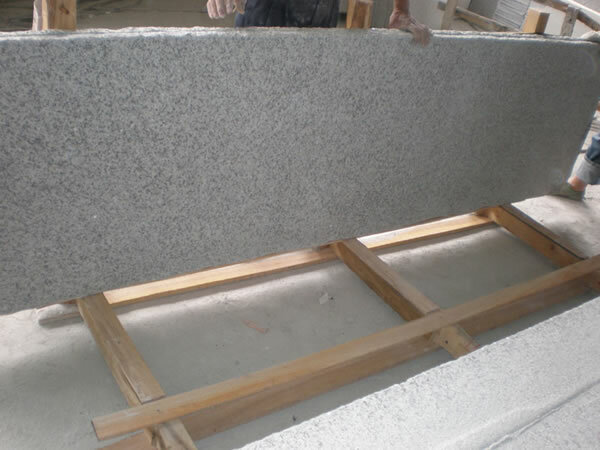 As natural granites are more precious than porcelain and slate,granite floors and granite walls can add significant values to the property. 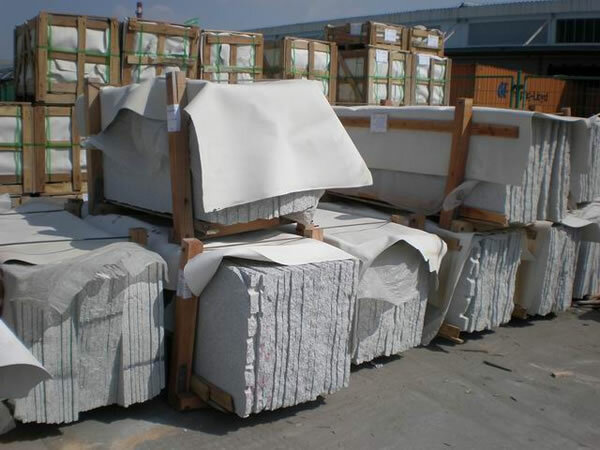 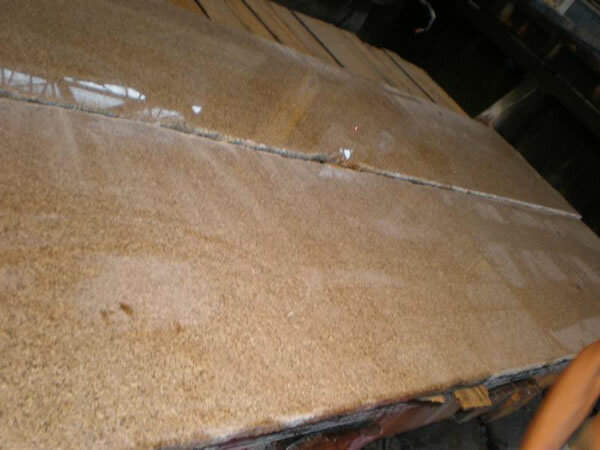 We process fines quality natural stone tiles to carry out many projects worldwide. 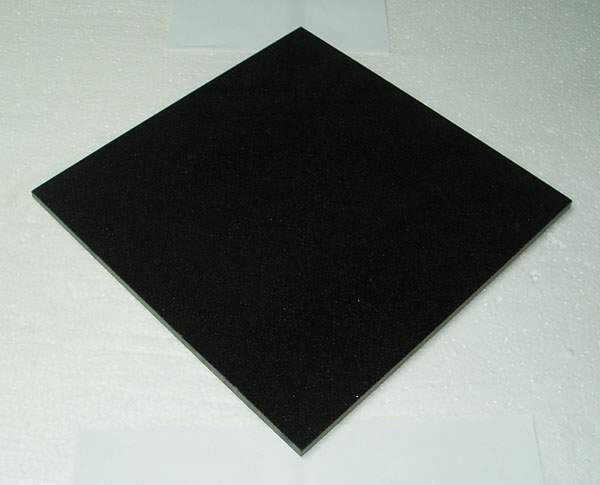 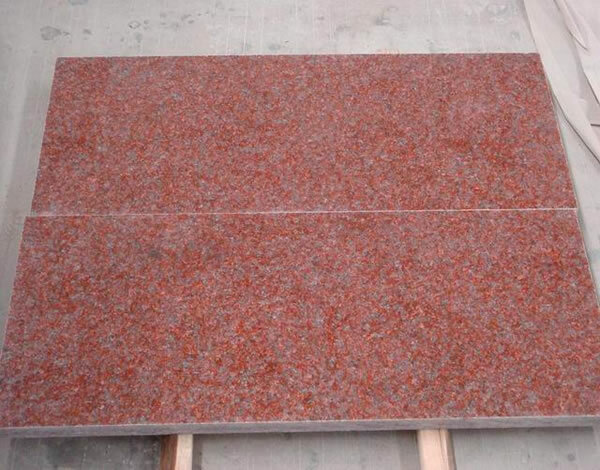 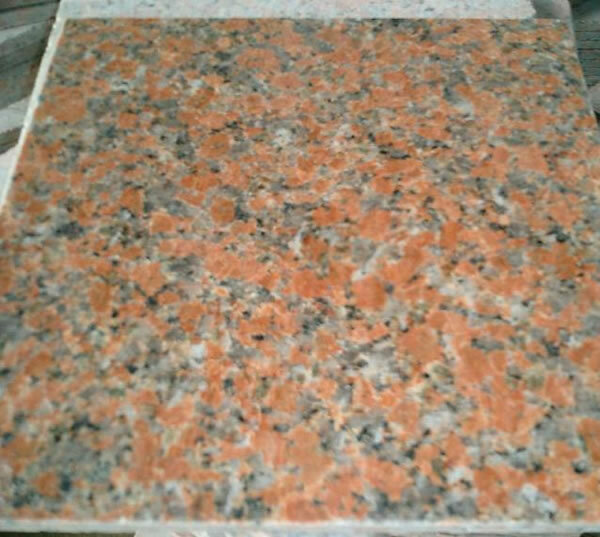 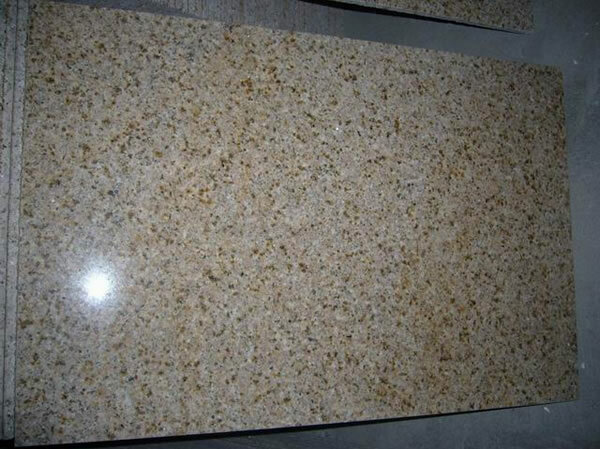 Variety in color is another advantage of granite, chinese granite colors and imported granite colors, providing a wide range of choices in granite flooring and granite wall covering. 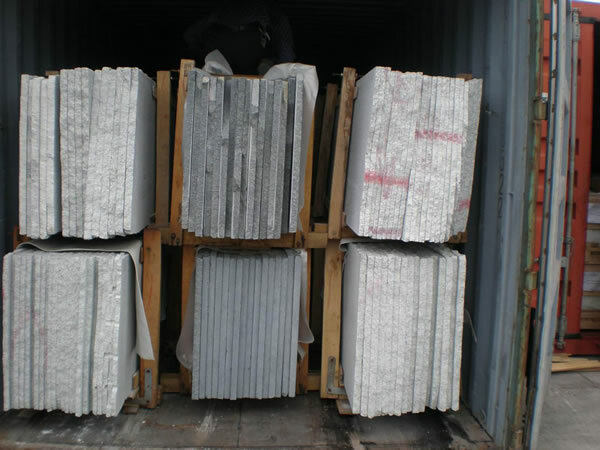 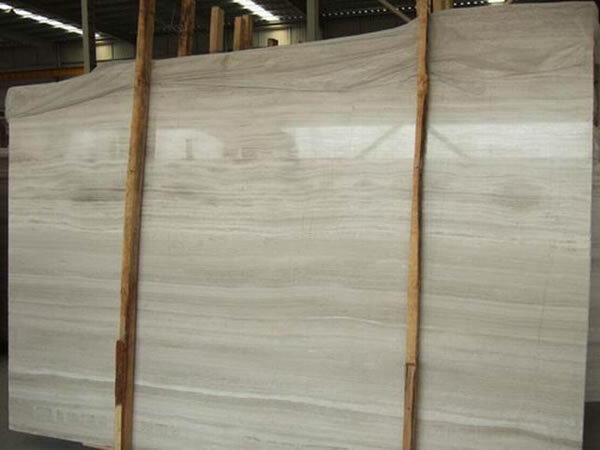 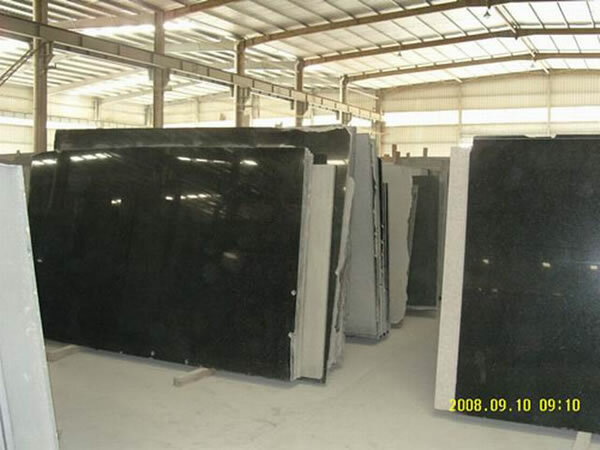 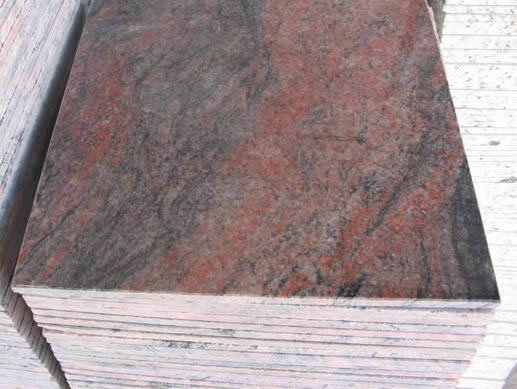 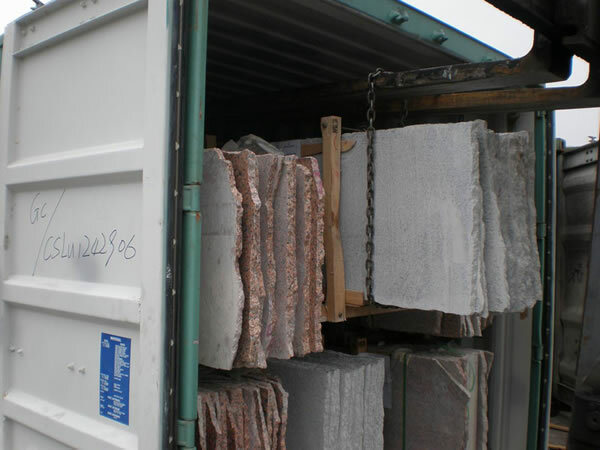 We also supply prefabricated granite marble slabs in various sizes per customer's request for their further and special process,mainly gangsaw slabs and half slabs.